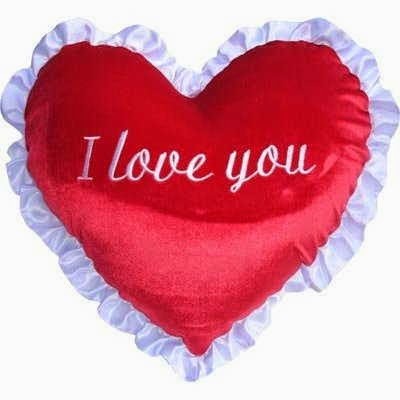 One of the best images that help us to show how much we can love a person, is a heart, but if you add to this the phrase: I love you, the result is even better. 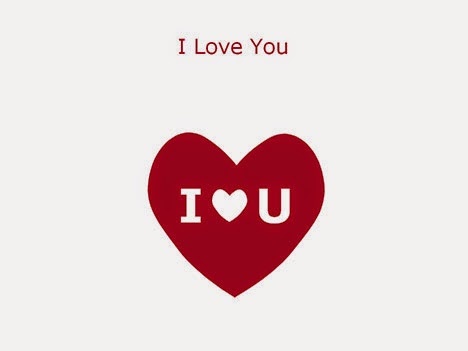 Below you will find a great selection of images or cards with hearts and the phrase: I love you, choose the best one for you and that person and surprise him or her. If you think that one heart is not enough, here we have a card with many small ones and other bigger in the middle. If you were looking for a beating heart with the phrase I love you, here you have a perfect image. 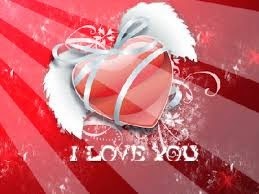 A beautiful red heart with white wings and the phrase I Love You. 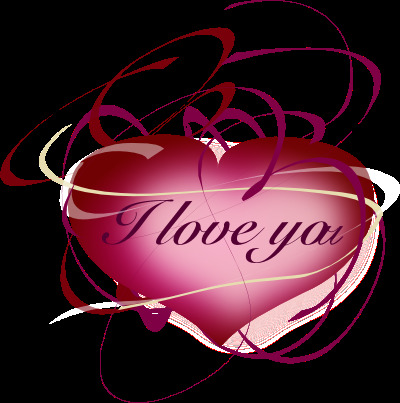 A wavy heart with the phrase I Love You. 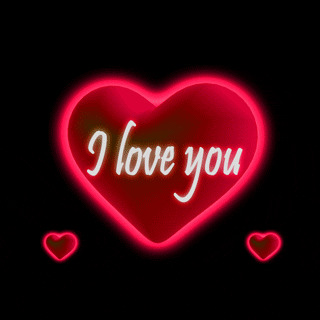 Here we have a red heart with the phrase: I Love You, inside. The same image with other kind of letters. 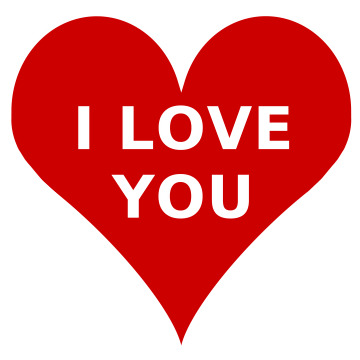 If you prefer an original heart with the phrase I Love You, this is a good example. 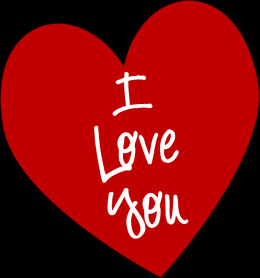 In this image we can see the phrase I Love You in a red heart. 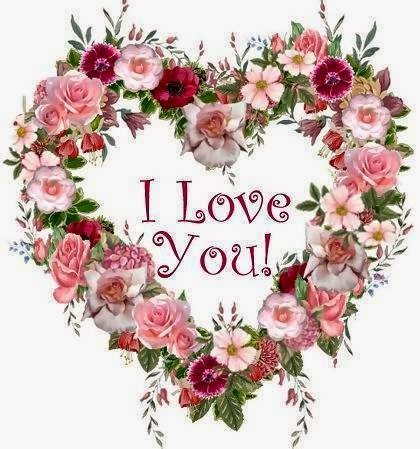 This is an image with the phrase I Love You in the middle of a heart of flowers. 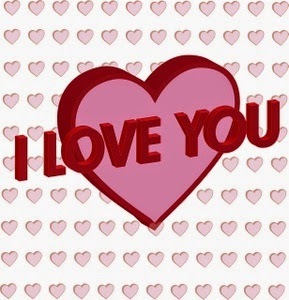 Here we have a card with the phrase I Love You and a red heart. 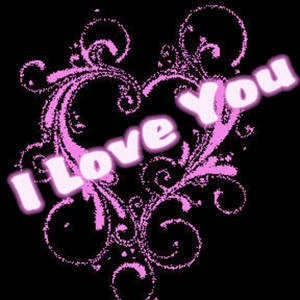 I hope you have enjoyed these images with the phrase I love you and with hearts.